Everyone knows how to use mascara, right? Well, kind of. 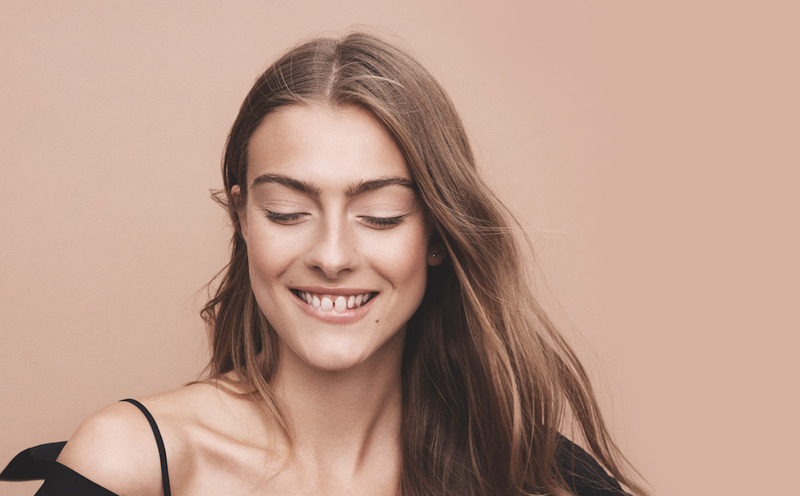 While the lash booster is a go-to whether you apply makeup twice a year or don’t leave home totally contoured, you might not be getting the most out of your mascara. 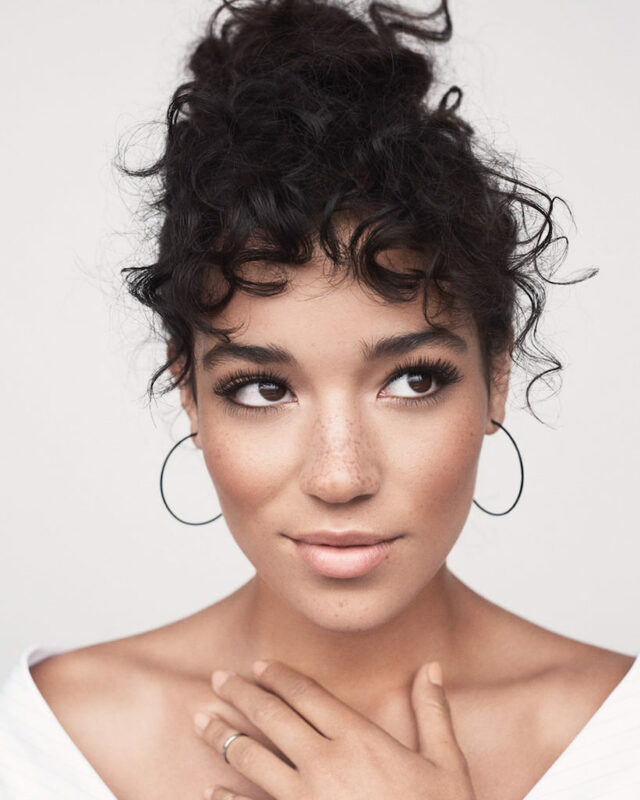 The key to better lashes is micro mascara, which catches and coats even the smallest lashes, paired with a standard mascara that adds major volume to your upper lash line. Left: The LASHTOPIA Mascara wand, ideal for longer upper lashes. Right: The LOVE EVERY LASH Micro Mascara wand, ideal for shorter bottom lashes. Apply LOVE EVERY LASH Micro Mascara to your bottom lashes, including the short inner and outer corner lashes. Lashes should look soft and defined. 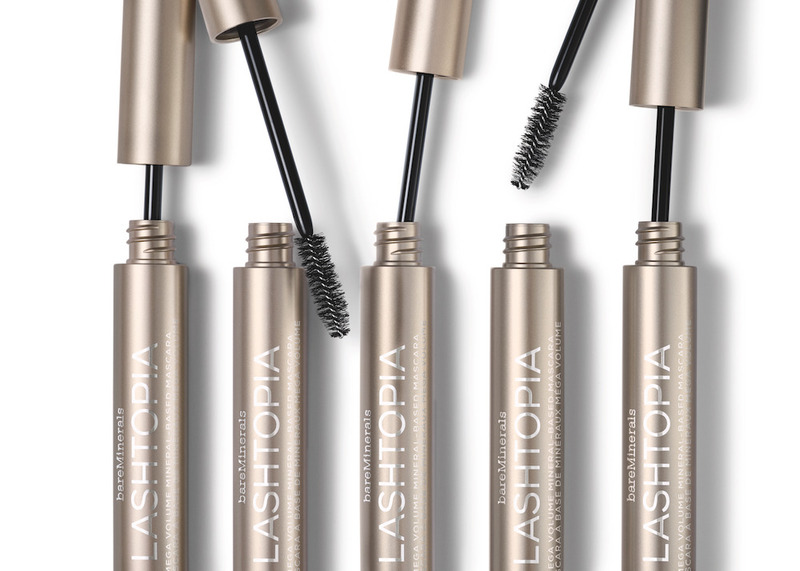 Apply LASHTOPIA Volumizing Mascara to your upper lashes, starting from the root and wiggling outward to the tips. Lashes should look noticeably fuller and more voluminous. 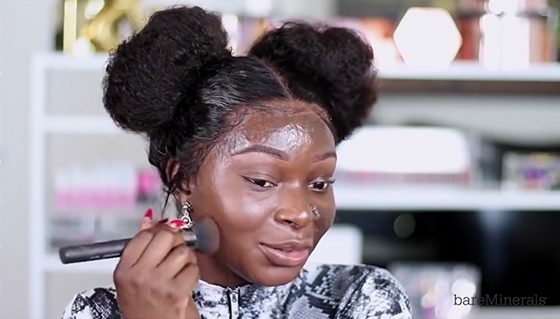 Repeat, applying 2-3 coats until you achieve your desired look. 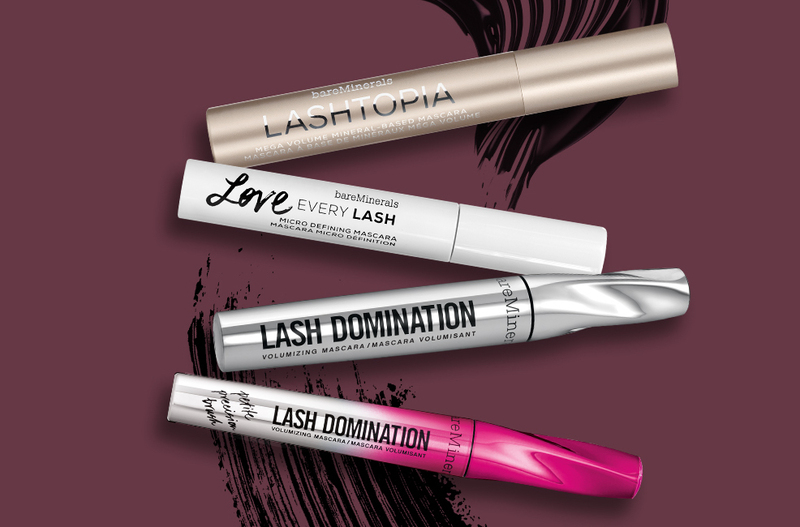 Shop our full mascara portfolio and get ready to looooove your lashes.